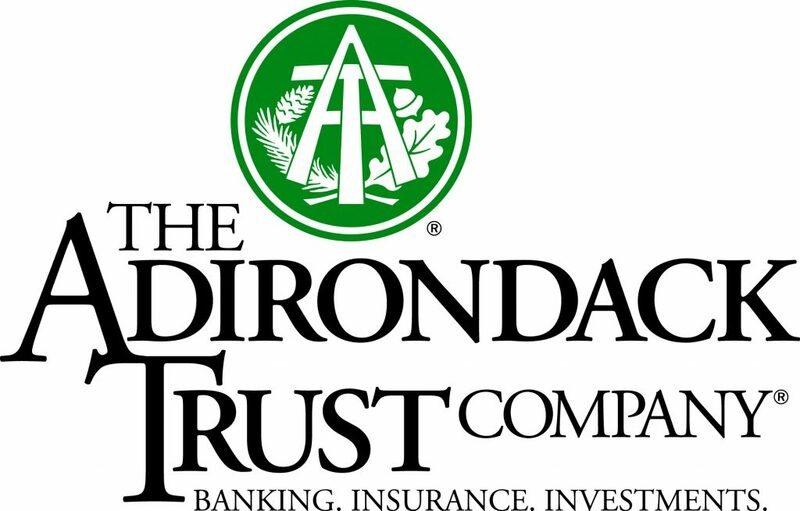 The Adirondack Trust Company is an independent, locally owned and operated community bank offering a wide variety of business and personal financial services. The bank has more than $1 billion in assets and 12 branch offices. The bank offers banking, trust, insurance, and investment management services, and originates real estate mortgages, both residential and commercial, and commercial business loans throughout its primary market area. The bank is a Bauer 5-Star Rated Superior bank. The bank’s website is AdirondackTrust.com. Ballston Spa area branches are at 162 Northline Road (Milton) and 224 Church Avenue (Ballston).